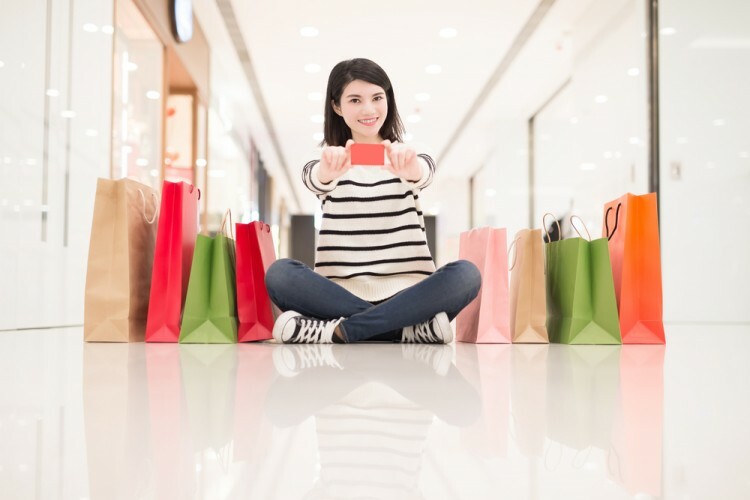 Transition periods are often met with shopping sprees, especially in the case of the best selling products for college students. After high school graduations, it’s fairly standard for the graduate to either be given gifts. Even better, lots of students get a pretty hefty sum of cash. When I graduated high school I think I got maybe $700 from various family and friends. It was extremely exciting to be given so many checks and envelopes filled with cash. I kept coming up with so much stuff to buy for my future semesters at a brand new school. School supply shopping was always my favorite time of the year when I was growing up because new pens and notebooks make me feel validated and organized. College supplies are a bit different, though, as the class structure changes and most students move into dorms or apartments. College students tend to only need new laptops, a few notebooks, and a ton of storage supplies for dorm rooms. It’s surprising how much stuff is needed to make the most of a small dorm room space. Organization is key to being successful in such an environment, which means a lot of the items on this list will be related to that. Furthermore, you often don’t get the luxury of having different rooms for different activities. You’re limited to your dorm room and often a shared bathroom. Your toiletries need to be stored in something you can carry to and from the bathroom and shower area, as you can’t leave your shampoo on the edge of the bathtub where it normally lives at home. There’s a lot of stuff to buy, and if you want to be super fancy and get all luxurious things, you should take a look at the Easy High-Paying Jobs for College Students to see which one would suit you so you can have the money for the dorm of your dreams. In order to compile this list, we looked at Amazon, which is a great place to buy pretty much anything you can possibly think of. The products on this list are from a wide variety of categories, so we chose the ones most relevant to college students. In order to rank them, we looked at the ratings on Amazon and went from there. The products with the highest ratings are ranked higher. Without further ado, let’s take a look at the best selling products for college students. 10 Best Selling Products For College Students 11 easy high paying jobs for college students Ageless Mind Brain Health Formula APC Surge Protector Bundle Avery Mini Filler Paper Brimma Vacuum Insulated Water Bottle Ceramic Coffee Mug Household Essentials Hanging Cotton Canvas Laundry Hamper Bag List XFinance Mesh Shower Caddy Tote Plus PVC Zipper Bag Premium Quality Fabric Cube Storage Bins Ruggan Laptop Backpack Slideshow things every college student needs things to sell to college students Unjumbly Superior Over the Door Shoe Organizer What are some college student essentials? What do college students buy the most? What do college students spend their money on? What do college students want?